One of the themes of Christopher Nolan’s Batman trilogy is fear. Using fear or succumbing to fear. That said, I was fearful of what I would see up on the screen as I prepared to watch THE DARK KNIGHT RISES. Would it be as good as The Dark Knight? Or would it go down the Sam Raimi road as in Spider-Man 3 and be a total disaster. My fears were unwarranted. 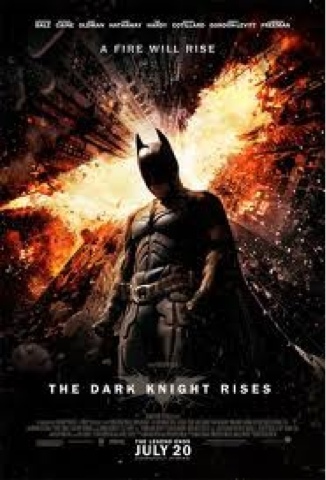 While TDKR is not as good as The Dark Knight, it is still an excellent movie. The final installment of the trilogy returns to themes first seen in Batman Begins. Bane (Tom Hardy) is a disciple of Ra’s Al Ghul and wants to finish what Al Ghul was unable to in the first movie, the “cleansing of Gotham City”. Batman will have none of it, but he also has met his match in Bane. While he was able to pummel all comers into submission using his Ninja skills, Batman has met his match in Bane. And how he overcomes this and saves the day (or does he?) is the arc of this film. Nolan is expert in epic filmmaking. He knows spectacle, but doesn’t forget story as he stuns his audience with visual tricks. I won’t go into how great Christian Bale, Michael Caine, Gary Oldman and Morgan Freeman are. They were great in the first two films and that continues. The new players are what everyone wonders about. Marion Cotillard, Tom Hardy, Anne Hathaway and Joseph Gordon-Levitt each bring important pieces to the puzzle and each character gets his or her moment to shine or get a shiner. One small complaint, it was sometimes hard to hear what Bane was saying through his mask. But that is minor. Yes, this is almost three hours long, but it didn’t drag and didn’t feel that long. And thank you for not converting it to 3D. Not everything has to be 3D to be spectacular. Thank you Christopher Nolan for reminding us of that and for your incredible talent. This version of The Dark Knight rises above much of the rest of the schlock that passes for blockbuster entertainment. This movie will break box office records, and it deserves nothing less. 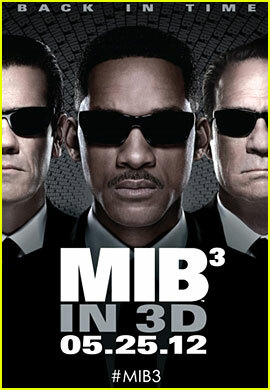 MIB III is a fun yet completely unnecessary sequel that reunites Tommy Lee Jones, Will Smith, and lots of yucky aliens. But the best special effect of them all is Josh Brolin. The time travel story allows Brolin to not just impersonate a younger Jones, he BECOMES him. It’s that burst of freshness that keeps Men from just being a typical sequel. The other Jones seems to have just punched in for his paycheck, Smith is his usual fun self, and the big bad is disgusting (that’s a compliment). Aside from Brolin, MIB III is fast food: tastes good in the moment, forgotten soon after. Not as funny as Borat but much better than the putrid Bruno, you get your moneys worth with this Dictator. From the opening frame (a picture and dedication “in loving memory” of Kim Jong Il) to the closing credits, there are plenty of gut busting moments. Some of those moments include a decapitated head, a POV shot from a baby as its being delivered-did I mention there’s a cell phone in there with it? Plenty of one liners (are you having a boy or an abortion?). Sacha Baron Cohen proves he can shine in a standard comedy and takes full advantage of the R rating. 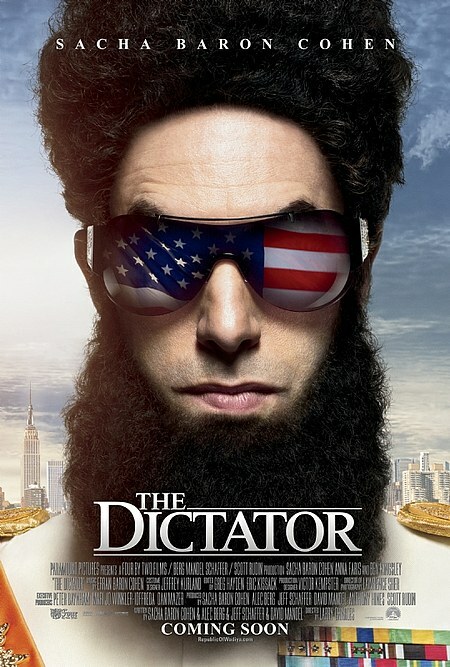 If you don’t nitpick the razor thin plot, The Dictator will keep you chuckling hours after seeing it. I love raunchy politically incorrect comedies that thumb their noses at authority…as long as they’re funny. 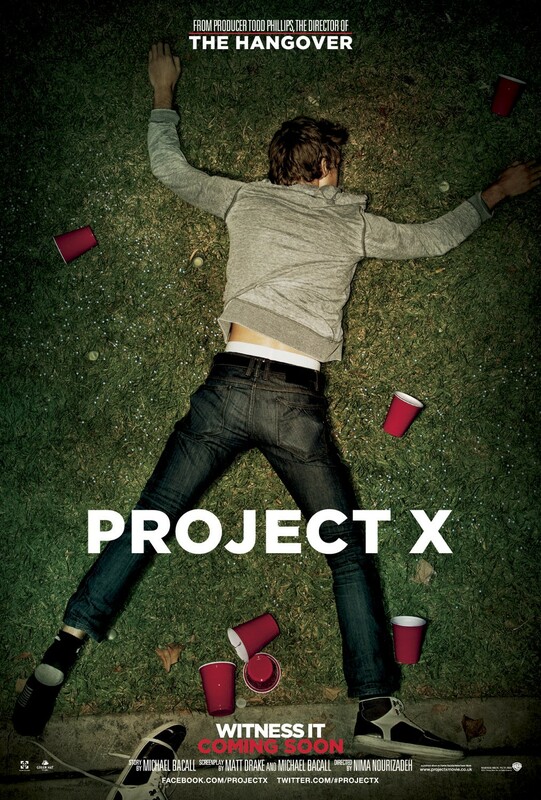 Project X is billed as the ultimate party movie but feels more like the dry heaves one feels after such a party. Besides the “found footage” cliche that almost never works in movies, Project is a Frankenstein’s monster of stitched together parts of much better movies. Getting laid before graduation? Every teen comedy ever made. Parents leaving trusted son in charge of house? Hi Risky Business! Best friends lying drunk in the yard proclaiming their love for each other? Jonah Hill showed how it was done in Superbad. I was looking forward to a mindless 90 minutes of stupid fun…they forgot the fun part. 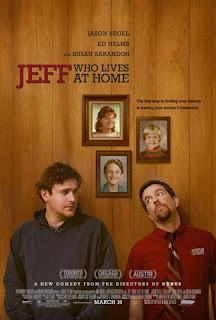 The filmmakers bulldoze over reality about a third of the way in taking you completely out of the film, the main characters are as exciting as the bottom of a warm keg, and the adults act like they would if a 15 year old wrote the screenplay…which based on what I saw is a possibility. Bottom line: X gets an F.